Defining expenditure policy is possible. It is also possible to change it from an item to another. 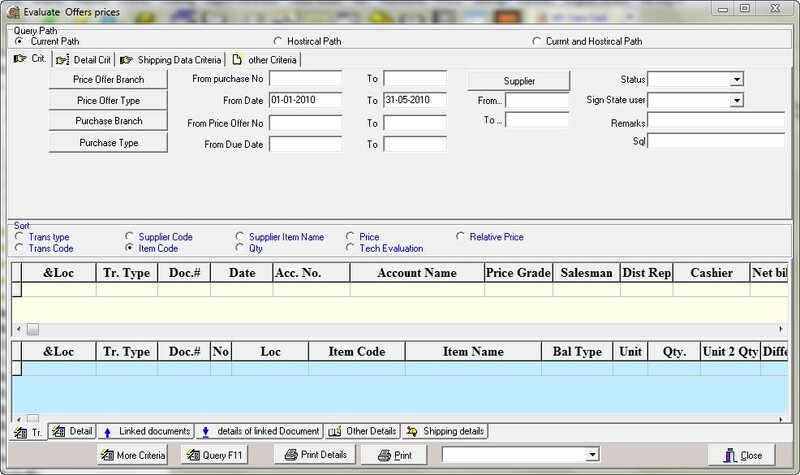 It can be on the stock level with complete processing for key balance for pursuing details of each item according to previous identification like validity date balances or size, color or sort and mixed balances ; in addition to pursuing balances in the control unit , in case. 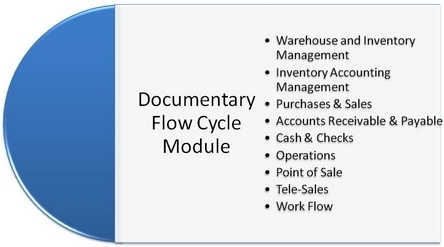 Ability to spend without book balance and control this aspect among the users. 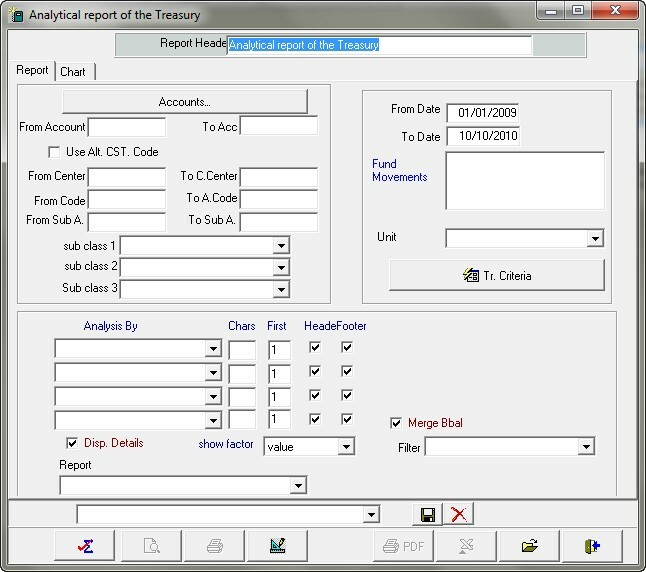 Flexibility to decide types of stock motion , all details, either in or out and the different effects on balance, cost, accounts or so and particulars names. 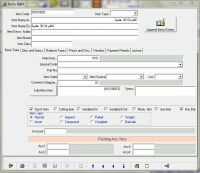 Provided with different journal motion types and motion types related to the nature of the industrial organization with the ability to add or change. 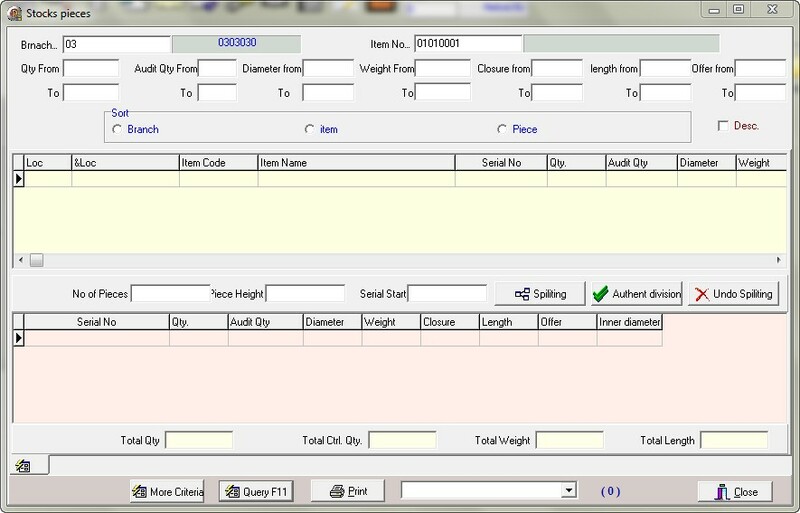 Recording each single unit price in case of using more than one measurement unit for an item and providing evaluating reports for different units. 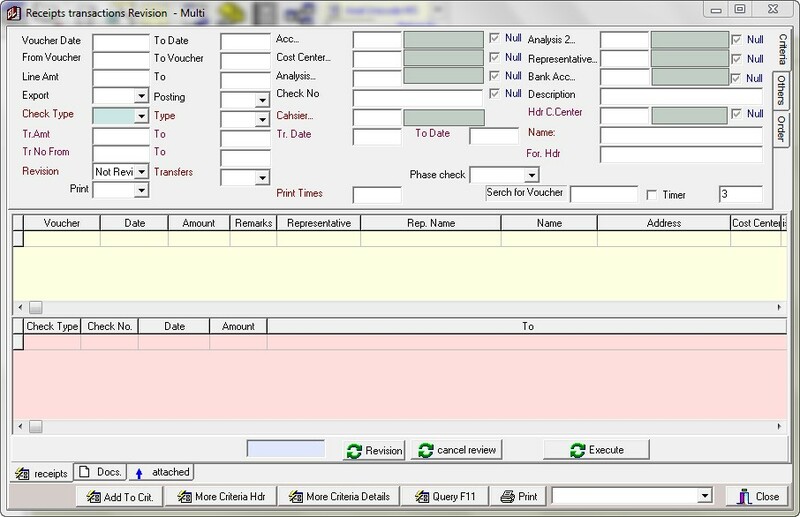 A variety of reports for evaluating current stock or previous date on the basis of average cost prices and last purchasing price , selling price at the level of the item ,the class in all its levels, branches and total. 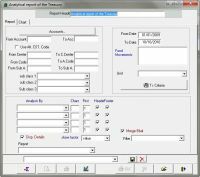 Spending valuing reports, depot additions or imprest account, department or cost center according to spending purposes and various additions. 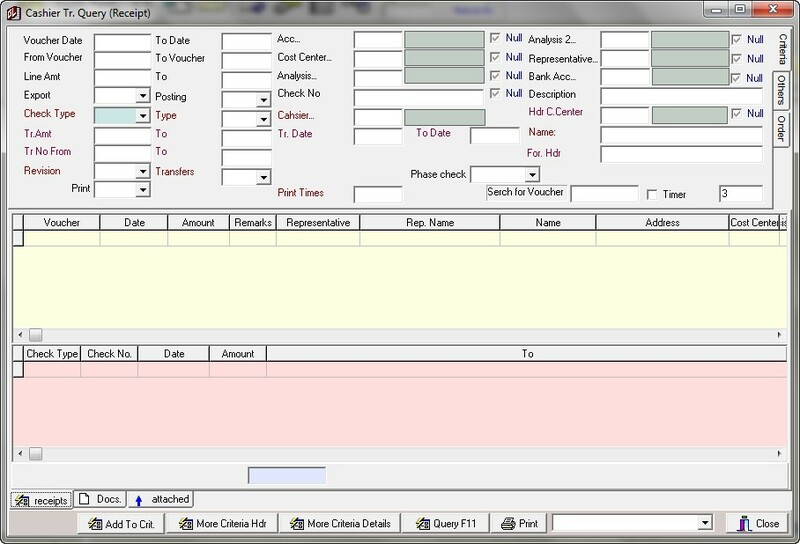 Issuing, printing, numerating and transferring sales invoices to customer accounts. 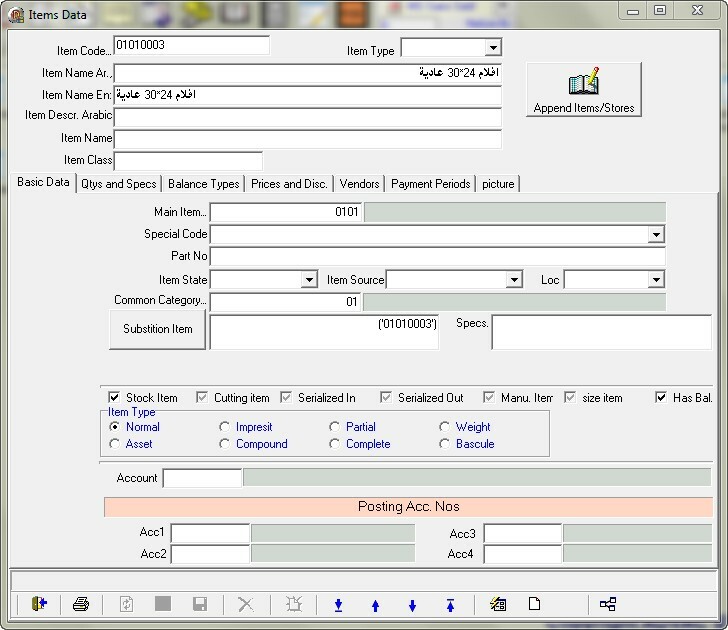 Registering supplying invoices, comparing them with orders and deducing the differences. 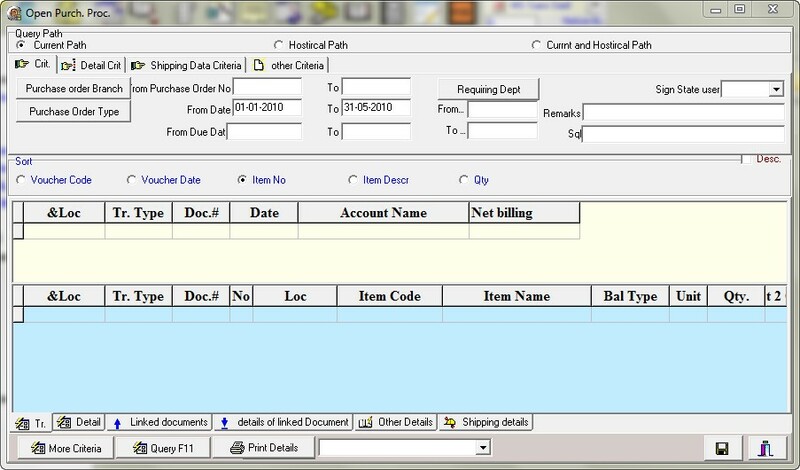 Ability to extract statement of the open invoices of a supplier through cash payment and allocating invoices either automatically or manually. 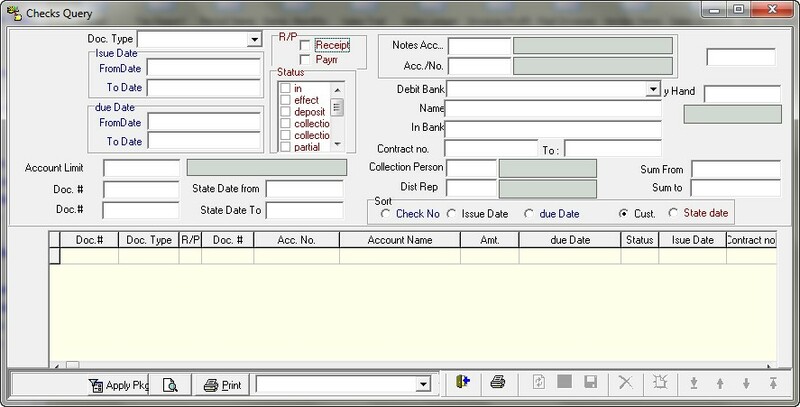 Pursuing the spent amounts in each expense group according to the budget and warning in case of exceeding. 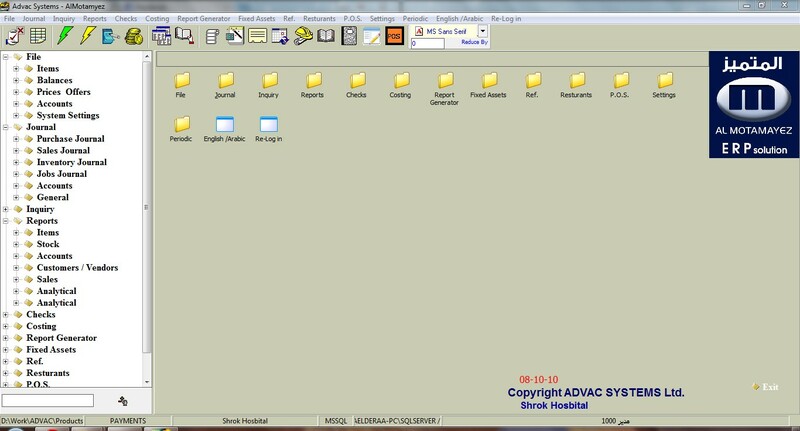 Copyright © 2019 ADVAC Systems Limited. All rights reserved.